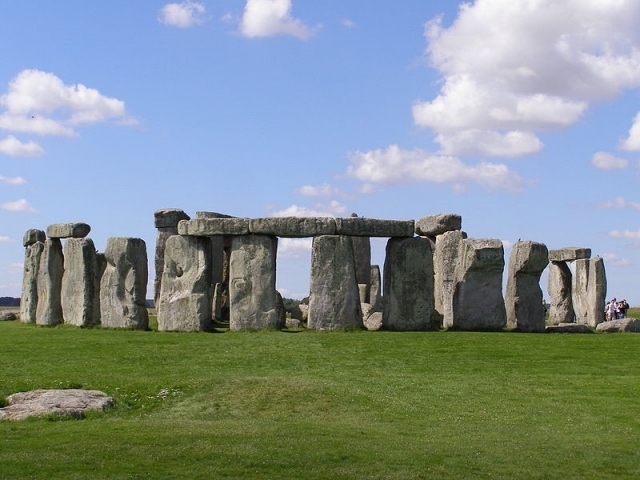 In this podcast Professor Richard Bradley of the University of Reading looks at prehistoric Britain and Ireland in the years 4,200 - 3000 BC. 3. Immigration & New Ideas. 4. Contact between the Settlers. 5. Contact with the Wider World.